The homicide on a residential street has drawn a large mutli-organizational police presence to the normally quiet neighborhood. 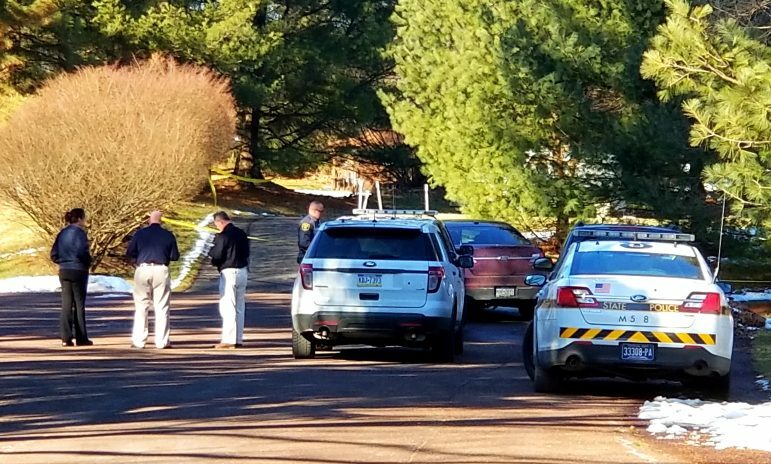 Lehigh Valley Live reported early Monday afternoon that no one was in custody, and that township police, Pennsylvania State Police, the Northampton County Coroner’s Office and the Northampton County District Attorney’s Office are involved in the investigation. The news website reported that Lower Saucon Police Chief Tom Barndt is expected to release more information about the homicide later today. 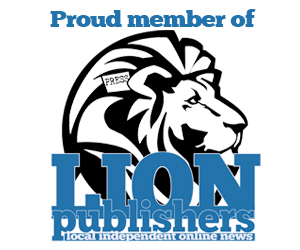 The Morning Call reported on its website that Northampton County District Attorney John Morganelli is also expected to release information about the investigation. 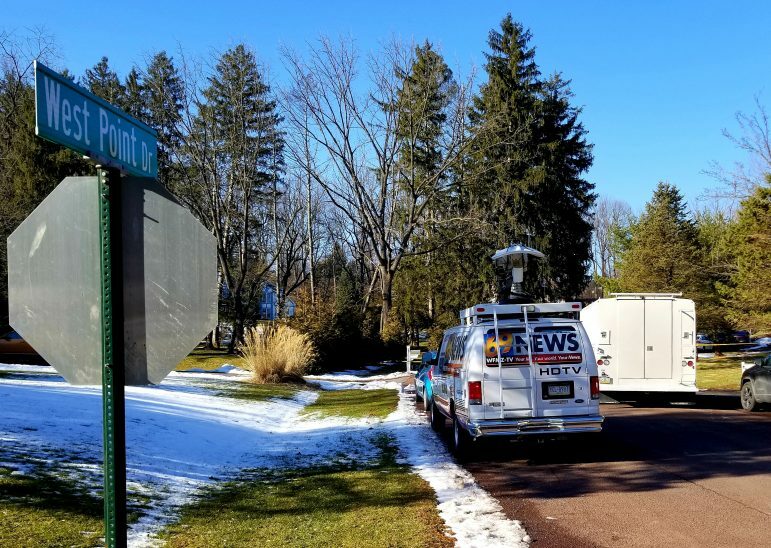 The Lower Saucon Township Police Department is leading the investigation, according to Channel 69 News, which reported that the victim of the homicide is female and that a press conference will be held at the township police department at 4:15 p.m. Monday. It has been a number of years since township police have had to conduct a homicide investigation. 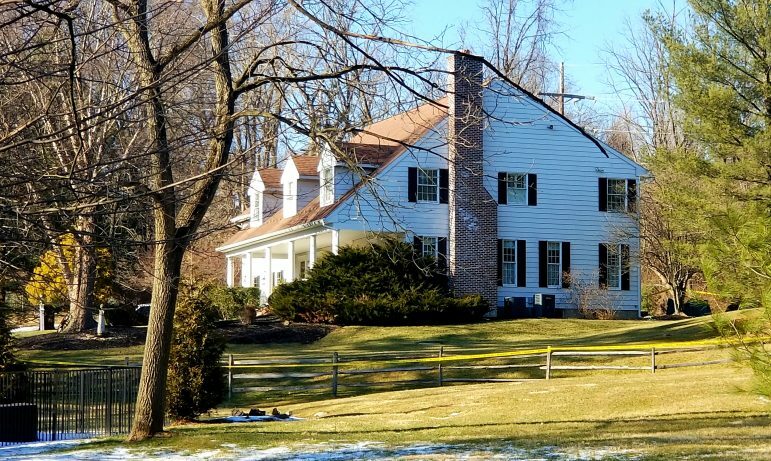 In 1997, the investigation into the still-unsolved murder of realtor Charlotte Fimiano in the township was led by Pennsylvania State Police, who consider it a cold case. 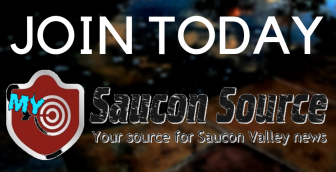 Continue to follow Saucon Source for updates on this developing story.